What are the payment terms9 A : T/T 30% deposit and the balance against the copy of B/L or L/C at sight. 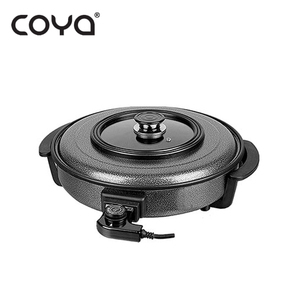 Q:How to assure the quality 9 A:Firstly, all of our materials and components pass the serious China Quality Standard and Control. 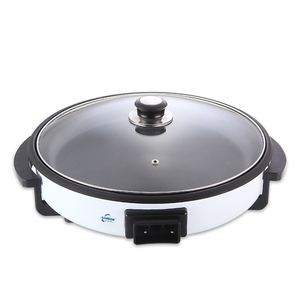 Thirdly, our products can be provided to test and cetify by Authories according to customer's special need. 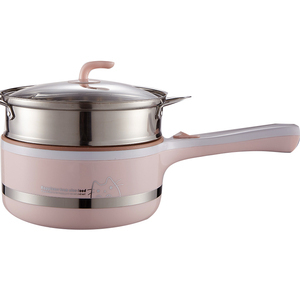 Yongkang Best Life Appliance Co., Ltd.
casting products, kinds of kitchenware products example. 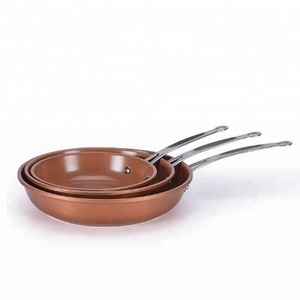 4- Non-stick coating for easy cleaning. 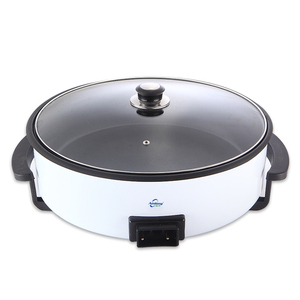 5- SS handle prevent to be heating. 4. 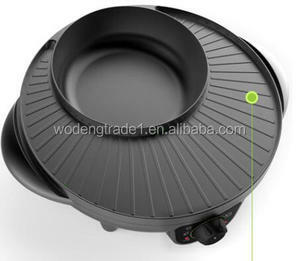 Q: How long is your production lead time9 A: It depends o product and order QTY. If you need, we can recommend some forwarders to you and you can compare the price and service. We warmly welcome clients to come to our factory for visit and cooperation. 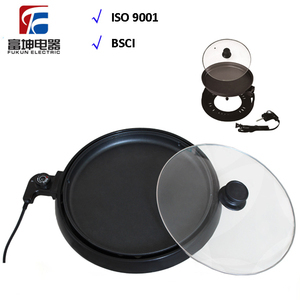 Jiangxi Kingstyle Kitchenware Co., Ltd.
Yongkang Denuo Electrical Appliances Co., Ltd.
Korea Carbon Steel Non Stick Mini Electric Frying Pan Product Features Product Features of Mini Electric Frying Pan 1. 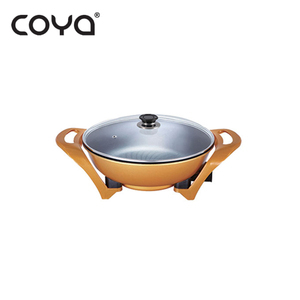 Nice design,hot sale ! Additionally, all processes are conducted under rigid QC measures, and our products are manufactured according to ISO9001 stipulations. Presently, our main export markets include such countries and regions as the USA, Japan, Europe, and the Middle East. 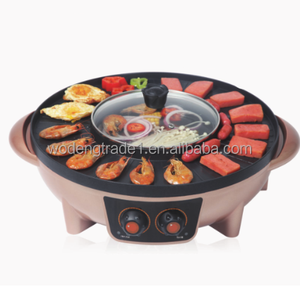 Xiamen Hu Kun Life Electrical Technology Co., Ltd.
Management team with more than twenty years experience of perfessional cooking appliance producing. 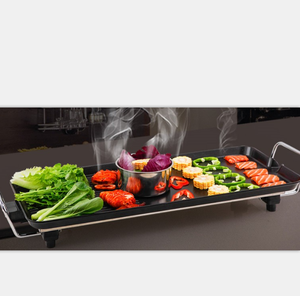 4 years of continuous produing experience of Japan products with a high quality control system. Own serval parts factory to reduce producing cost. 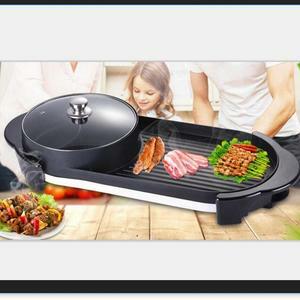 Alibaba.com offers 7,189 electric frying pan products. About 33% of these are pans, 17% are electric skillets, and 1% are woks. 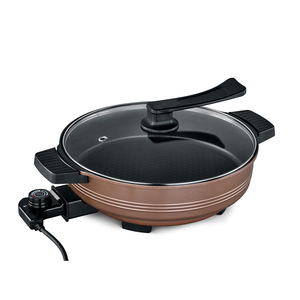 A wide variety of electric frying pan options are available to you, such as cb, ce, and ce / eu. 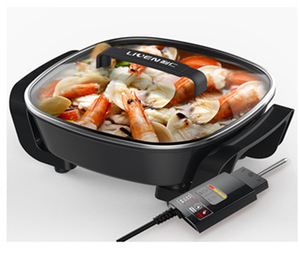 You can also choose from auto-thermostat control, non-stick coating, and automatic warmer. As well as from tempered glass, aluminum, and stainless steel. 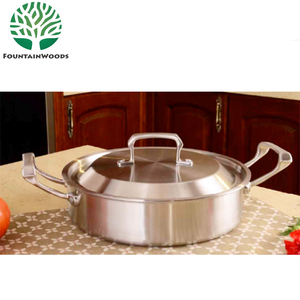 And whether electric frying pan is round, or square. 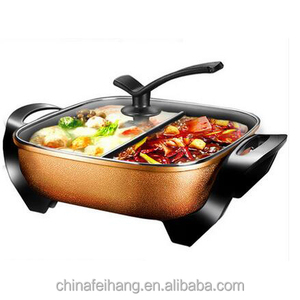 There are 7,123 electric frying pan suppliers, mainly located in Asia. 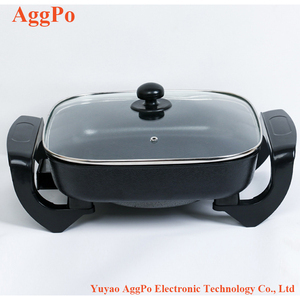 The top supplying countries are China (Mainland), India, and Hong Kong, which supply 98%, 1%, and 1% of electric frying pan respectively. 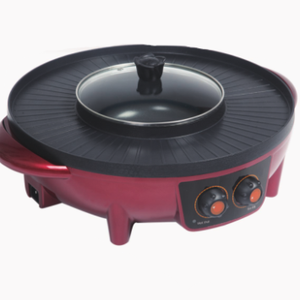 Electric frying pan products are most popular in North America, Western Europe, and Southeast Asia. You can ensure product safety by selecting from certified suppliers, including 1,630 with ISO9001, 802 with Other, and 617 with BSCI certification.